Left to right: Daniel Squires, a photo of Ray Squires, and David Squires. 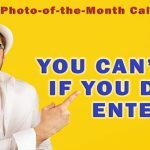 It was 1959, in the city of Port Huron, MI, when Vincent Unte founded Vincent’s Plumbing and Heating – a one or two-man operation that never grew. Unte, who had actually retired some years before, founded the company to keep busy. According to those who knew him, he was very demanding and had a hard time keeping workers. 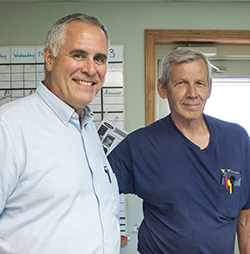 In 1966, Ray Squires, who was working at a local supply house, heard that Unte needed a helper. Looking for a chance to better himself and his family, Squires was confident he could get along with anybody, and took the job. It soon became apparent that Unte had earned his reputation. Desperate to keep his young apprentice, he persuaded Squires to remain. They agreed that as soon as Squires got his plumbing license, Unte would give him the business and sell him the inventory and tools. Squires agreed, and after obtaining his master plumbing license in 1971, he took over the business and kept the “Vincent’s” name. 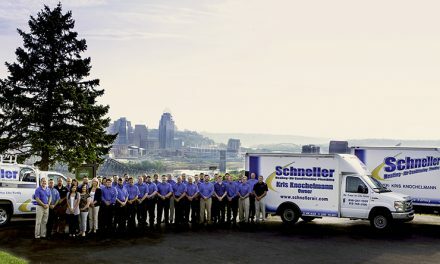 The company focused on plumbing and hydronics work – both steam and hot water. Ray hired a former employee of Unte – Dave Frasier – to be his helper. Frasier eventually became the service manager and remained with the company for 38 years. Though he retired, he continues offering his expertise in a part-time capacity. 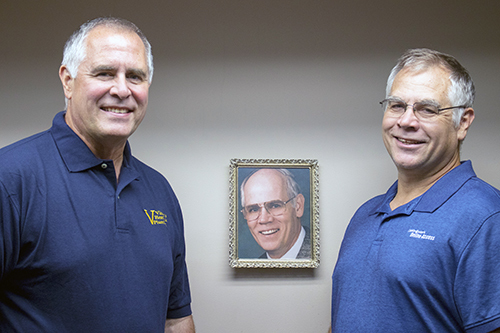 Ray Squires’ sons, Daniel and David, both began working in the business while they were in high school. Daniel started out on the ground floor, digging trenches for $20 a week. He realized that was something like 56 cents per hour and renegotiated his deal with his dad. After high school, Daniel attended local community college, initially to study music. His passion was music, but he also took business classes since his father agreed to pay for them. Daniel discovered he enjoyed business. After obtaining an associate degree in business, he worked full time as a plumbing apprentice and junior heating technician. In 1980, faced with a poor economy in which he only worked about six months, he went back to college. He earned his Bachelor of Science degree, while continuing to work. He also obtained his plumbing license. In 1984, he graduated with a B.S. 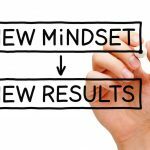 in Accounting, but quickly realized that his best opportunity was not in accounting – it was with his father’s company to which he became fully committed. 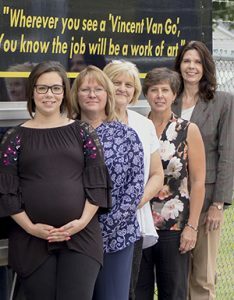 Meanwhile, David also worked in the business throughout high school, then went to Ferris State and earned a degree in business administration and another in HVACR. Both brothers joined the company full-time nearly on the same date. At that time the company had three or four employees. “Dad brought us in as partners,” he explains. “David worked to build up the field side of the business and I concentrated on developing a business infrastructure to support growth. 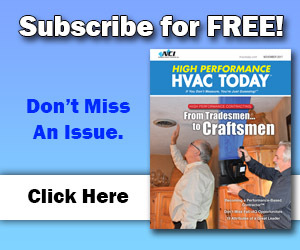 During the next three years, the HVAC Industry was reeling from the impact of federal legislation mandating the elimination of R-22 and pushing contractors into the refrigerant recovery business. An entire industry was born to create tools to help contractors recover refrigerant from older equipment. According to Daniel, they found much of that equipment too expensive, too unwieldy, difficult, and slow to use, so they set about building their own. He says they patented a light-weight recovery device that could recover a five-ton system in less than 15 minutes – faster than anything on the market at that time. It was unique in that it harnessed the existing compressor in the condenser to accomplish the task. They called it the SRD-1 – short for “Squires Retirement Device” which became the “Streamline Recovery Device” when the invention was sold to Mueller Brass (which is now Mueller Industries). Eventually, Mueller subcontracted the Squires to sell the recovery device for them. David traveled around the country selling the SRD-1 and eventually crossed paths with Contractors Success Group (CSG). “That was our first industry affiliation and we learned a lot from them,” Daniel says. The Vincent’s Heating and Plumbing (VHP) field service and installation team pictured in front of the VHP trucks. Between 1999 and 2000, Vincent’s Heating had around 36 employees and was doing just under $3 million in sales. “Our overhead was sky high – we had too many people for the revenue we were making. So, in 2000, my brother David split from Vincent’s Heating & Plumbing and began a business called Online Access. 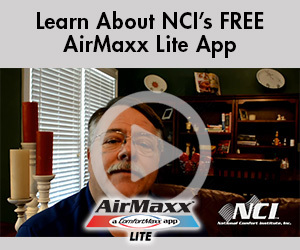 He is still involved with the HVAC company and still holds a mechanical license. Daniel says the economy and current events of those years lead to what he calls, ‘tough times’ for the business. The bottom really fell out between 2001 and 2009 after the 9/11 attacks, the great economic recession, and the housing bubble burst. The company shrank – from 36 employees to around 12. In addition to national issues, Michigan itself struggled with a decade-long recession, making the HVAC marketplace very difficult. “I searched for ways we could become more efficient,” Daniel says. 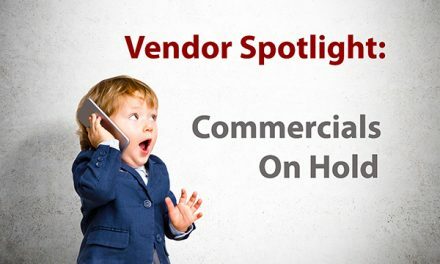 He explains that he spent time narrowing down the scope of service the company offers, backing out of the commercial market, and focusing on repair and replacement in the residential market. He also began examining work processes and inventory control – both on the trucks and in the warehouse. He says one of the best things he did was create a standardized inventory. “Every truck has the same supplies in the same place, and they get restocked every day. The techs communicate what they used after a job, and those parts are then restocked into the techs’ bins. In an effort to break away from the competition, Daniel began looking for opportunities to differentiate his family business. Squires says that training session turned their understanding of combustion upside down. Today, every technician from Vincent’s is a Certified Carbon Monoxide and Combustion Analyst. Squires says that when he hires someone, they go to that class as soon as possible. They understand this is the way Vincent’s does business. In addition, they understand they have to learn about static pressure testing and diagnostics because that is also part of what Vincent’s does every day. As Squires says, it gives him a technical edge over his competitors and it is something he feels won’t become the norm as quickly as some other best practices – like wearing booties. “I was so afraid of talking about this, at first,” he explains. I didn’t want my competitors knowing about this because I feared they’d all start doing it. 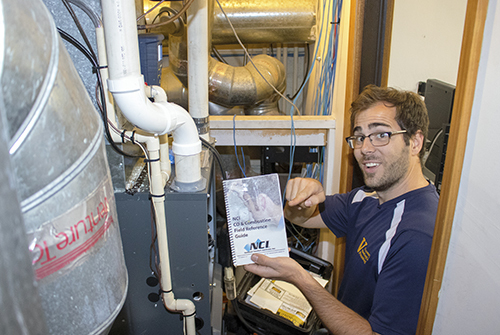 Brendan Squires on the job showing off his National Comfort Institute CO and Combustion Field Reference Guide. Squires says that he is a strong promoter of branding and marketing. It’s another factor that helps differentiate his business. 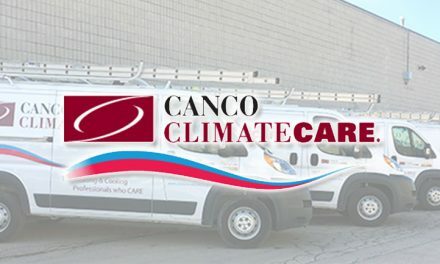 He re-branded his heating maintenance visits by calling them Combustion Optimization & Safety Inspections or COSI. This entails a thorough inspection and then a combustion test, plus basic cleaning of the burner area. He says it takes about 90 minutes to do. “Because I have something so very different from everybody else, I can charge more for it. Instead of a $79 or $89 maintenance visit, I sell it for $179. Better yet, as a member benefit of our VHP Club, it costs only $11.25 per month, which is $135 per year. VHP is known for their roadside signage with catchy puns and cool images. These promotions work, Squires says, but to make the most of a specialty like CO and/or air upgrades, he believes he needs a champion. Until recently, that job fell to him, but with all his other responsibilities, it became a lower priority. Asked if he had anybody in mind for that role, he says he plans to assign that responsibility to his son, Brendan. Brendan joined the company in May, 2017 and is quickly developing into an HVAC service technician. “When the team agreed to do CO and combustion testing, I invested in all the equipment necessary. Then I designated a champion and that person held meetings once or twice a week. He focused on keeping the guys on the right path with regard to combustion testing. I need to have that on the air side. 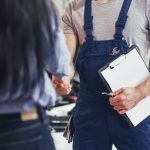 “When it comes to differentiation and having the best trained and certified technicians, I have always believed this to be a technical cornerstone to our business. I think every contracting company needs a foundation on which to build and expand. 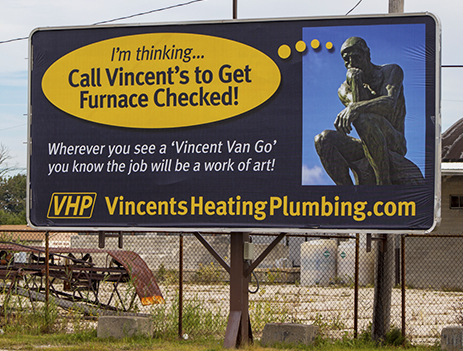 Staying on track technically makes all the difference for Vincent’s Heating and Plumbing. 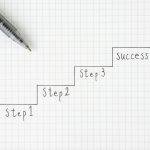 It is Daniel Squires’ goal to continue providing top-quality services in their market area and to continue building their already stellar reputation. 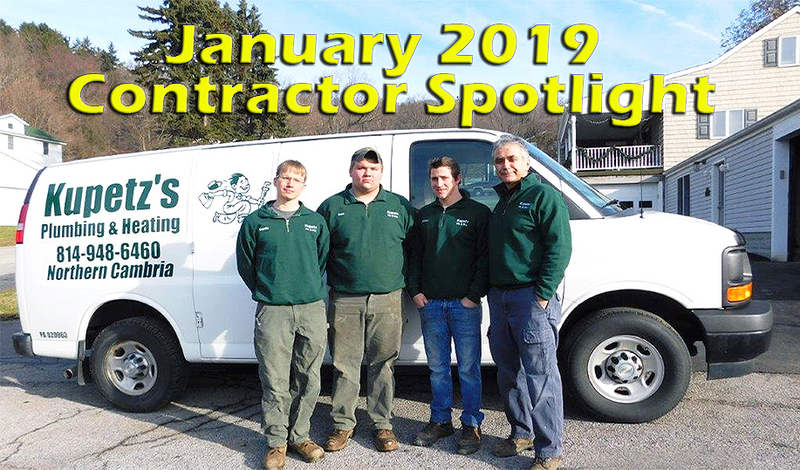 For that reason, they have been named High-Performance HVAC Today’s Contractor Spotlight for October 2018.